The lane to cryptocurrency is all in one; enthralling, lucrative and full of risk. The entire concept of this digital asset dates back to the early 90s when an American cryptographer came up with the first digital cash ideas. Eventually, over time, this intangible currency real proliferated and has become a full grown individual market sect today. The very first realised ‘open source software’ of cryptocurrency was called Bitcoin. Bitcoin was the first ever decentralised cryptocurrency, which soon was followed by over 4000 altcoins, i.e. alternative bitcoins and its diverse variants. Furthering this, Bitcoins are stored on an online, non-custodial wallet called a bitcoin wallet. Speaking precisely, bitcoins are not stored anywhere, rather there exists a key, precisely a secret number, for every existing bitcoin in your cryptocurrency balance. 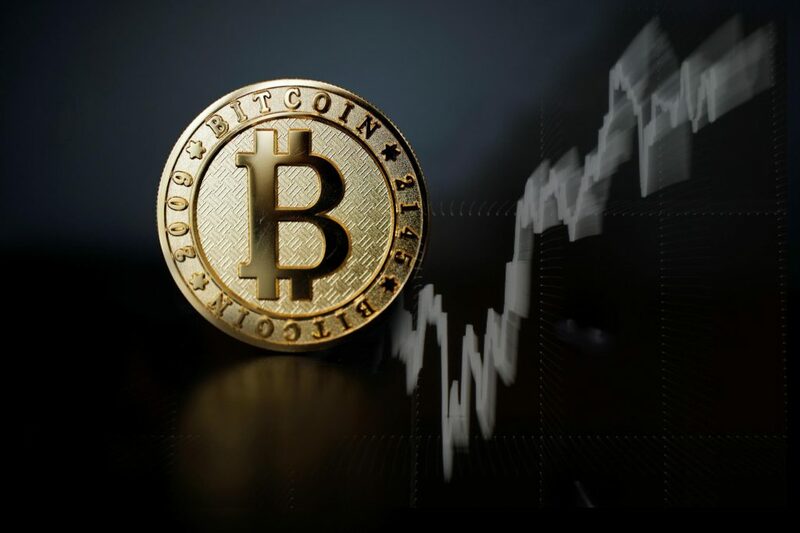 Bitcoin wallet makes the cryptocurrency transactions pretty facile, by facilitating the sending and receiving of bitcoins, as also bestowing the ownership of the remaining balance to the users. Additionally, they can be in many forms of which the 4 major forms are desktop, web, mobile and hardware. The bitcoin wallets suffer a serious threat from the malwares hovering in the market. A few malicious software is capable of scanning your entire disk, fetching your private keys, and boom! All your bitcoins are gone! A Trojan can again be acting up like a secondary version of malware, encrypting your hardware, unlocking your bitcoin wallet balance and later, demanding the same amount for decrypting it. A virtual exchange can also, disappear with all your money. Since, these wallets are installed and run on a device, you might lose your device and likewise, your wallet too. You can use ‘cold storage’ options rather than using wallets that require your internet connection to run. Going online or accessing your wallets through the internet makes your wallet highly vulnerable to a number of perils and may get you in confrontation with diverse jeopardies. Be extra cautious when it comes to your bitcoin wallet. Scammers may design a mail, looking like it has come down from your wallet. Authorising it will toll you all your digital currency.